The Alexandra Resort is the only resort to offer a Turks and Caicos timeshare program. No other Providenciales resort offers the opportunity to purchase vacation time in a luxurious beachfront suite at such a low price. 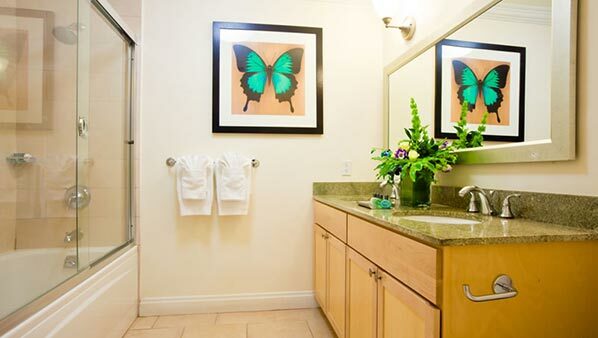 The Alexandra Resort’s timeshare program features a fixed-week, fixed-unit program. This gives owners the confidence and peace of mind knowing that their unit will always be available on a specific week each year. The timeshare suites are located in the beachfront Chelsea Building, and include studios, one and two bedroom units (some with lockouts.) 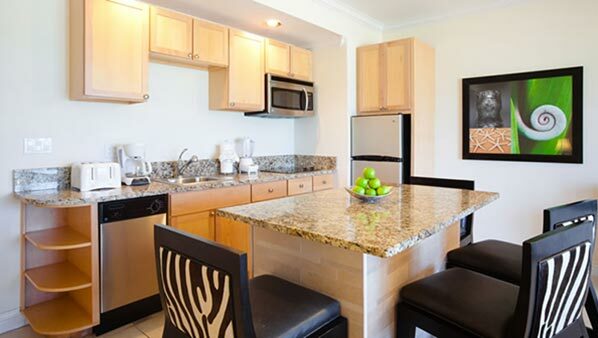 Every suite features fully equipped kitchens (kitchenettes in studios), washrooms with two sinks, complimentary WIFI, large decks or patios, and unobstructed views of the ocean. 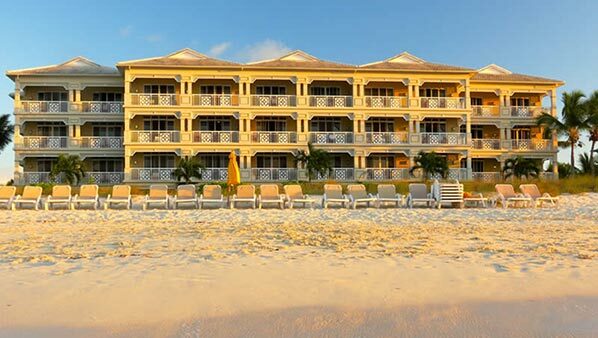 The Chelsea building occupies one of the best stretches of world acclaimed Grace Bay Beach. In addition, the resort is home to Asú on the beach , one of the few beachfront restaurants on Providenciales and a favorite eatery with tourists and residents alike. Open daily for breakfast, lunch and dinner, Asú on the beach also features a popular “barefoot on the beach” dining experience at dinner, and room service. Caicos Dream Tours, a well-established excursions company, operates their tour desk from the resort and most of their excursions depart from the beach. Elevate Spa offers a wide range of affordable aesthetic services from an intimate spa located just steps from the Chelsea Building. When it comes to value, convenience and an exclusive address, no other Grace Bay resort can compare to the Alexandra Resort. If you want to own a Turks and Caicos timeshare, ask about our developer financing!